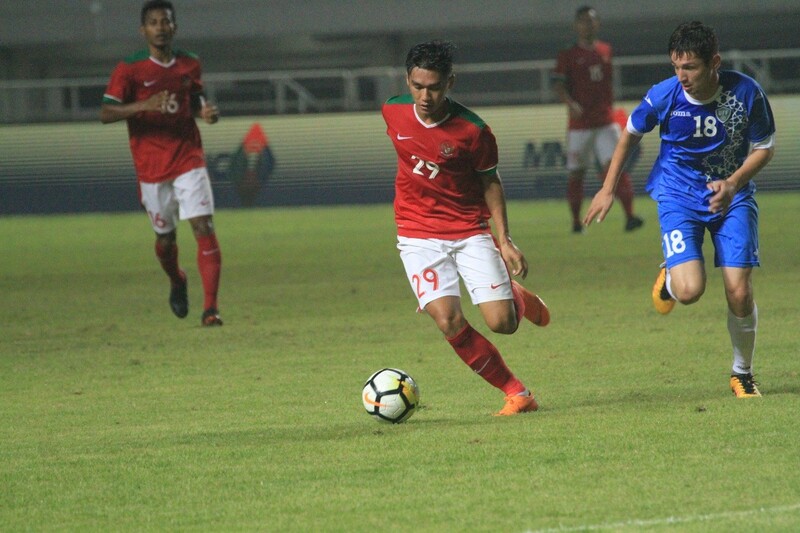 May 8 – Web streaming platform mycujoo will broadcast more than 1,150 Indonesia Football Association (PSSI) league and national teams over the next three years. The PSSI is the latest of the Asian Football Confederation’s national associations to sign up to the platform that was introduced by the confederation to help members boost their media presence and capabilities. “We are looking to showcase as many Indonesian matches as possible – Liga 1, Liga 2, Liga 3 as well, and beyond. mycujoo is about providing teams, players and fans with unprecedented visibility of their football, regardless of their level,” said Pedro Presa, CEO of mycujoo. To begin with the streaming will focus on the higher tiers of Indonesian football, but the plan is to expand to create an all-encompassing platform for the game throughout the country, enabling leagues at any levels and clubs to start live-streaming. mycujoo’s broadcast app makes it possible to broadcast matches using a mobile phone, with the eventual aim to build the platform deeper into the grassroots football community in Indonesia. “Starting with the 2018 season and for three years, PSSI and mycujoo will team up to provide Indonesian fans groundbreaking digital access to their home football”, said Marsal Masita, Deputy General Secretary of PSSI. The agreement between mycujoo and PSSI covers the online live and on-demand streaming rights across all activities of the federation. mycujoo has grown rapidly and now streams content from more than 65 countries across 6 continents. More than 2,250 clubs and teams have been streamed on the platform, with more than 4,200 matches streamed live in 2017 generating 35 million video views over the year.